Ryan joined the firm in January 2015. 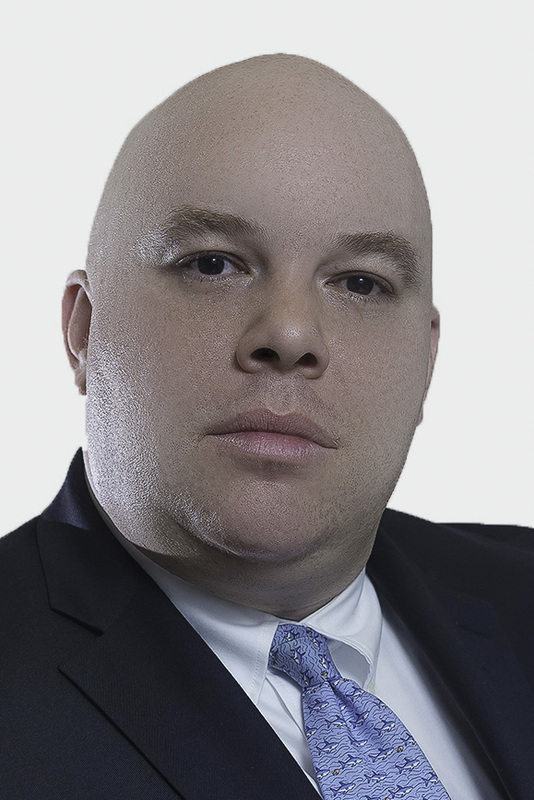 He has previously been very successful as both a litigator and transactional attorney. Ryan has practiced law and appeared in various courts throughout New York City, New Jersey and Pennsylvania which as provided him with a significant amount of real world experience. During his legal career he has represented large Landlords and property management companies, treating medical physicians, insurance companies and numerous small businesses and individuals in the tri-state area. Ryan has frequently been recognized as an attorney who can obtain results by using practical, cost effective thinking. Ryan is a tireless worker who is able to handle a very large caseload while being available 24/7 to assist his clients with their needs.